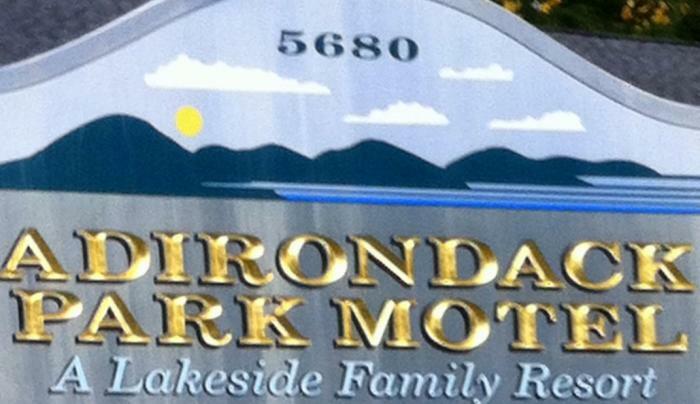 Three miles north of Bolton Landing, Adirondack Park Motel is a peaceful, family resort on Northwest Bay on Lake George. Cottages have heat/air-conditioning. Activities include rowboats, kayak/canoeing, fishing. 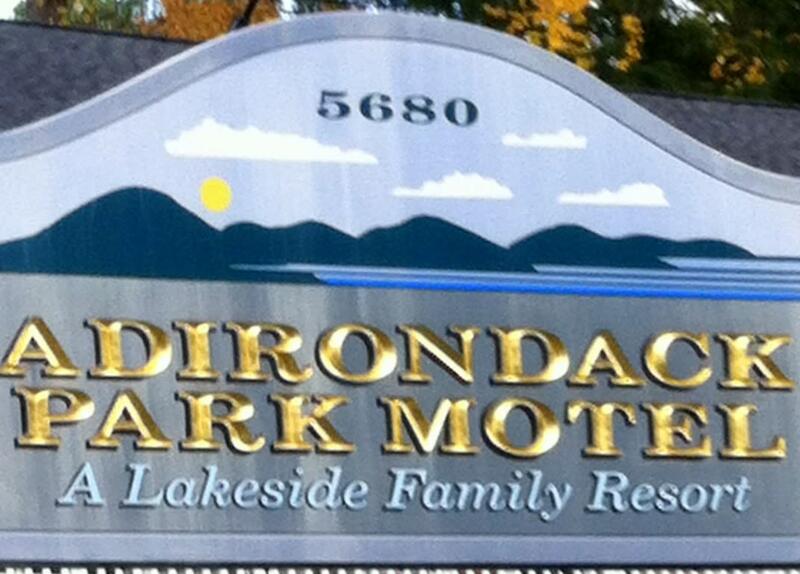 Enjoy the beauty of Lake George!